After enjoying a lucrative Black Friday sales week, which saw Xbox One break a number of United States sales records, Microsoft has once again decided to introduce a number of savings that it believes will make Xbox One competitive against Sony’s recently announced Uncharted Collection and Star Wars: Battlefront PlayStation 4 bundles. 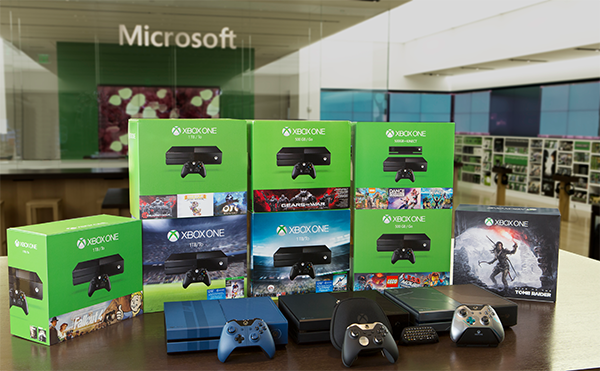 In fact, given the variety of bundles on offer, it looks as though consumers could be persuaded to fall on the side of Microsoft and its Xbox One over Sony’s PlayStation 4 this Christmas. Rather than offering two very precise bundles like Sony, Microsoft has announced a $50 reduction in price that is available on any Xbox One bundle during the promotional period. This means that those Xbox One console bundles will now start from just $299 for the entry level bundle, which would have retailed for $349 before this offer was announced. 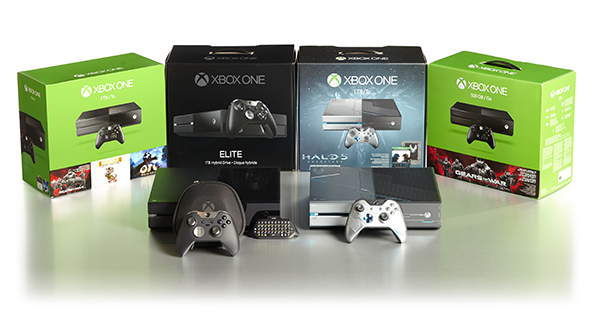 Microsoft is keen to stress that a number of these limited edition bundles are nearly sold out, such as the Forza Motorsport 6 bundle that comes with a special console version including 1TB hard disk and matching controller with rubberized diamond grips, and those wanting one should act quickly, especially given the further price reductions. The promotion is currently underway and will run through until December 26, 2015 when prices will go back to what they were before this offer began. In addition to this Xbox One Bundles promotion, Microsoft will also run over the Christmas period and into the New Year with a new promotion called “Countdown”. Starting on December 22, and running through until January 7, 2016, Countdown will be the “biggest digital game sale of the year for the Xbox Store” containing over 200 deals on Xbox games. Nah, I am so glad that we have PS4 with us. Since XBOX 360 and XBOX one controller version doesn’t have a rechargeable like PS3 and PS4 and it required you to use AA batteries which is stupid decision to made. XBOX One console is too big, ugly and heavy. Nah!